OSHA was busy in 2018 and shows no signs of slowing down thus far in 2019. However, despite its recent reform efforts, Public Citizen’s Health Research Group may be throwing a wrench into their plans. In May of 2018, OSHA posted on its website that it was no longer requiring submission of 2017 Forms 300 and 301 injury and illness data. OSHA formally issued a proposed rule relating to this posting on July 30, 2018. Late last month, OSHA published a final rule which revised the requirements for its 2016 “Improve Tracking of Workplace Injuries and Illness” regulation. The rule (1) amends the record keeping rules for employers with 250 or more employees; (2) further clarifies OSHA’s position on post-incident drug testing and workplace incentive programs; and (3) reaffirms OSHA’s position that certain injury and illness data can be used to expand the scope of an on-site inspection. Specifically, as it relates to employers with 250 or more employees, the final rule repeals the requirement for them to electronically submit data from OSHA Forms 200 and 301. However, employers still must maintain those records on-site. The rule takes effect on February 25, 2019. 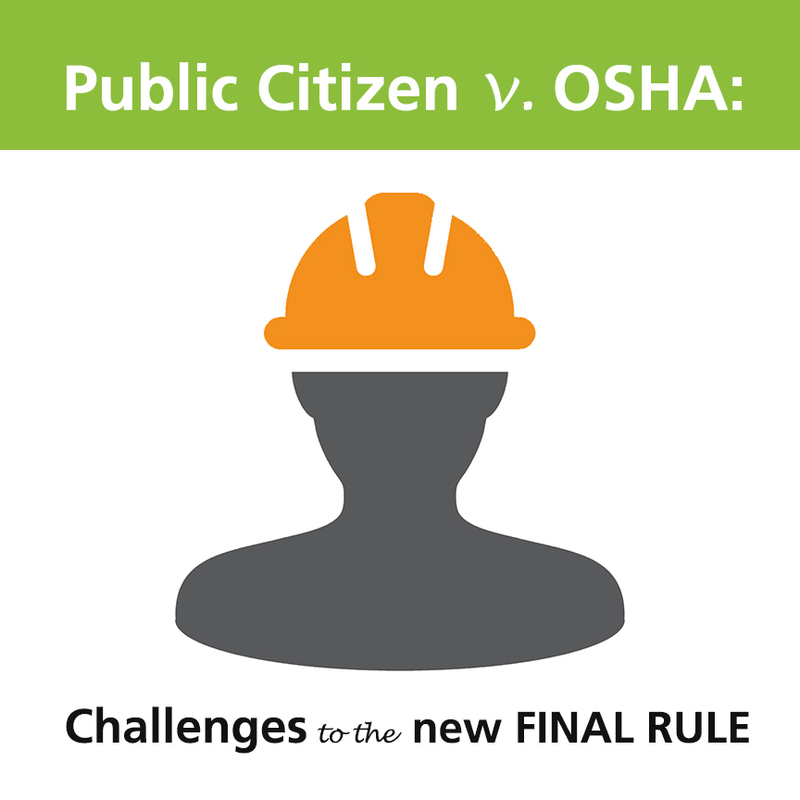 Based on the above actions, Public Citizen filed not one but two lawsuits against OSHA. 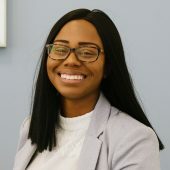 In the first lawsuit, Public Citizen contends that the May posting on OSHA’s website violated the Administrative Procedure Act’s notice-and-comment protocol. OSHA sought to dismiss this lawsuit but their motion was denied by the federal court on December 12, 2018. Now, in its most recent lawsuit, Public Citizen is claiming that OSHA has not provided “a reasoned explanation for reversing its position regarding the risks and benefits” of its Improve Tracking of Workplace Injuries and Illnesses final rule, initially published in May 2016. Although there are pending lawsuits, they currently have no effect on the enforceability of the final rule and all employers should continue to comply with its obligations. For employers with 250 or more employees, you are no longer required to electronically submit the injury and illness data contained on Forms 300 and 301. However, OSHA’s final rule does not change the reporting requirements for 300A data from employers with 20 to 249 employees in certain industries or for employers with 250 or more employers. It also does not change the date of compliance for submitting the data from OSHA 300A logs (for calendar year 2018 that deadline is March 2, 2019). One new requirement employers should be aware of is that employers must submit their Employer Identification Number (EIN) with their injury and illness data submission by March 2, 2020. This final rule is an important policy change and clarification for OSHA and should save employers with 250 or more employees a significant amount of time. The rule will also prevent third parties from mining the data for their own purposes. As for the lawsuits, we will keep you posted on any significant developments or changes.